In 1619, a Solicitors Act noted the sale of a plot of land, including a few vines, to a Mr Fournié. 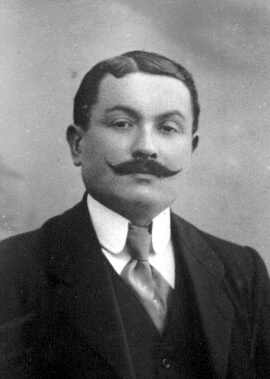 Generation after generation, the Fournié family extended the estate and dedicated themselves to wine production, in an age when the cultivation of foodstuffs such as wheat and vegetables, was considered more essential. 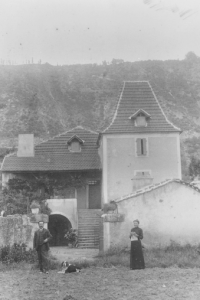 The vineyard destroyed in 1874 by Phylloxera (a disease of the vines), was evidently quickly regrown, as in 1901 the harvest was so great, it was necessary for a building (known as a chai) to be constructed specifically for wine production. In this region, this was extremely rare. Domique and his wife Marie started managing this old vineyard in 1965 with plans to develop it further. When Cahors wine obtained the title “Appellation d’Origine Contrôlée” (a rigorous national quality test) they were one of the first to regain the title “ Appellation de Cahors”, because they cultivated more than 30 hectares of wines. In 2005, Anne Swartvagher (the daughter of Marie and Dominique) officially took on this wine adventure. 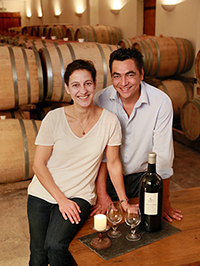 With her husband Heifara, they continue the trade of wine driven by… experience, passion and rigorousness.